Lemon Tree Passage Motel is a great friendly little Motel of only 11 rooms. It has a pool, undercover BBQ area and just a 5 min walk to the Lemon Tree Passage Marina, restaurants, and shops. We offer free parking for cars, boats and trailers. 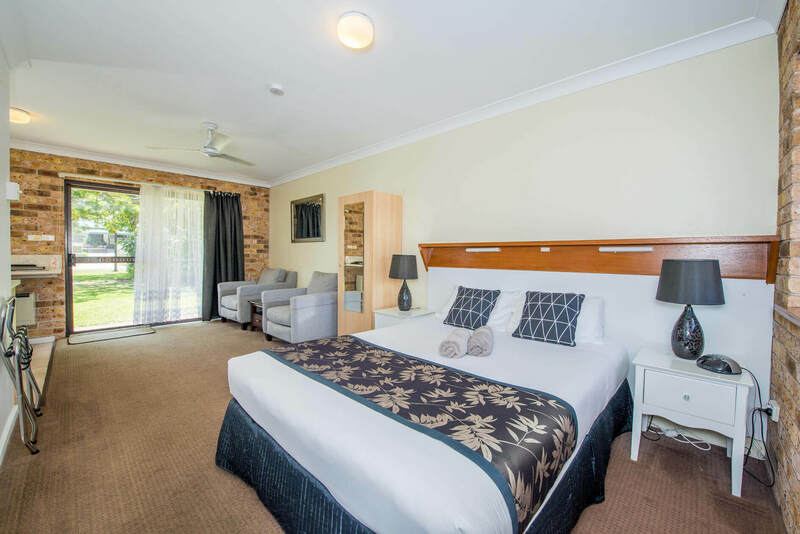 All rooms are spacious including a kitchenette with microwave, refrigerator, toaster, electric kettle, flat screen TV, hairdryer and free toiletries. We also offer free Wifi in all areas of the Motel, a Breakfast Menu. All rooms are spacious and air conditioned. 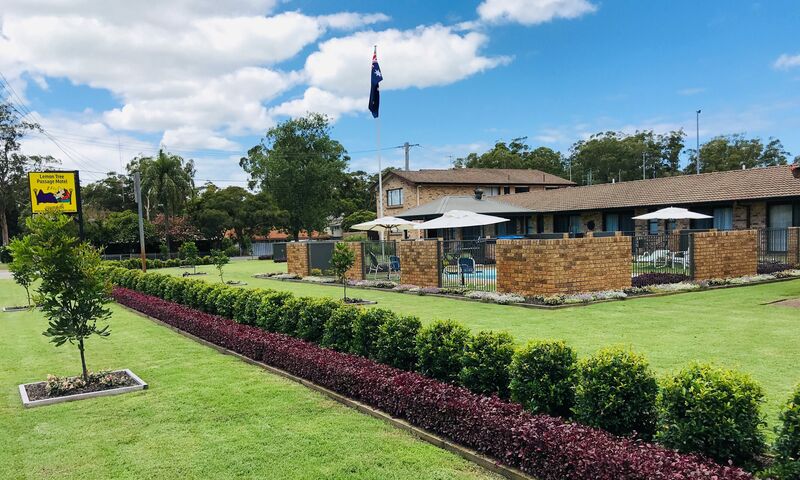 Situated adjoining is the very popular Lemon Tree Passage Bowling Club. 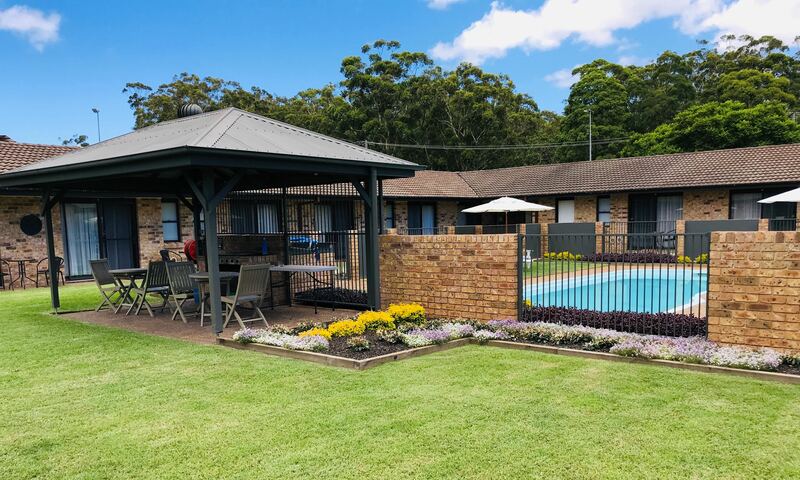 The Motel is only 48 km to Newcastle major shopping centres, 36 km to Salamander Bay Shops and Nelson Bay and 22 km to Newcastle Airport. Lemon Passage is situated on Port Stephens, there is plenty of fishing, boating and water activities.